Hi! Happy weekend everyone. Having a nice white smile is something that any person wants. We brush our teeth and go to the dentist religiously to get it. If you are in the same boat as me, you probably have a really good smile. Remember good dental hygiene plays a huge role in the outcome of your smile. You can start your path for the perfect smile doing what I just mentioned above. Brush your teeth twice a day and see your dentist every 6 months for checkup and cleaning. Just by doing that you are ahead of most of the patients who come to Los Algodones. Keep in mind that this is not all, there are more than just brushing your teeth. 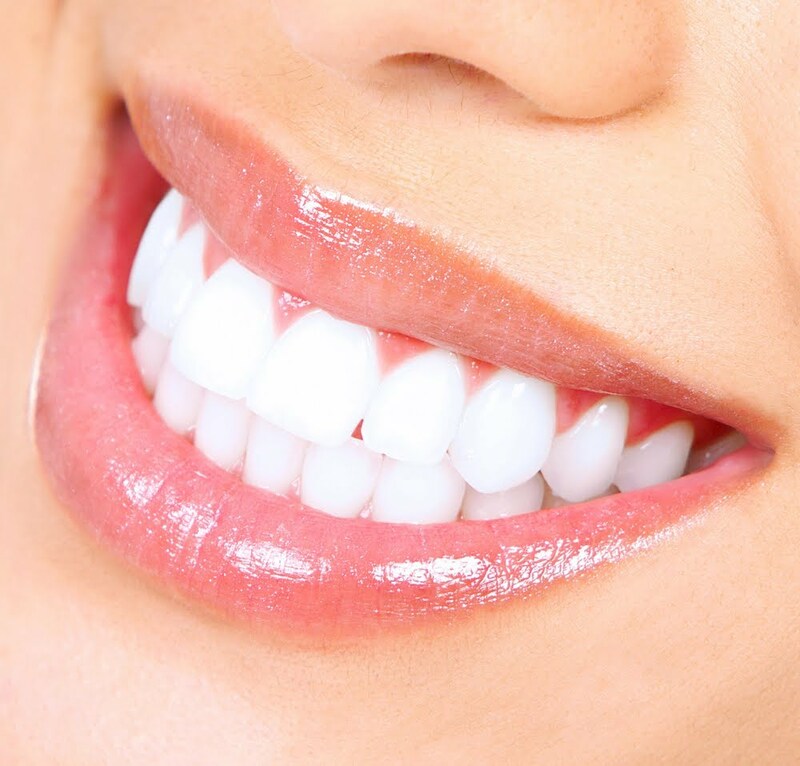 That is why today I going to suggest some items that will help you to achieve a white smile. With the help of these items in your bathroom your smile will look even better than before. Having them will put you at such advantage thanks to their effectiveness. So let’s cut the chase and jump right into subject. If you have read other articles in this blog you probably know what I am referring to. The three best items you could own in your bathroom for a perfect white smile are a toothbrush, dental floss and mouthwash. They create such a good balance in your dental hygiene and complement each other pretty well. The first thing to notice about these products is the ADA seal of approval. These seal serves as a brand that guarantee that the product is safe to use. I always recommend my patients to use these items because using cheap products can lead to more risks than benefits. It can get really bad if the item is product of piracy because you do not know what it is made of after al. It can be dangerous for your health. The next step is to know how to use those items properly. The toothbrush for example, you need to do gentle strokes rather than fast ones because you do not want to harm your gums. With dental floss it is important to use little and to be gentle as possible to avoid cutting your gums. Using antiseptic mouth wash can kill many of the bacteria that cause bad breath. Last but not least remember to keep these items in a dry place. Avoid keeping them near humidity because it will wear them fast. Keep an eye in the expiration date so you can replace them in time. In you toothbrush’s case, get a new one every 2 months or so. A good idea to clean it also is to boil it in water after using it. Ok, we got down the basics. Other item you should own in your bathroom is a tongue scrapp r. It is pretty cool because it can clean your tongue nicely, tackling bad breath too. As you may know, tongue is also an important part of your everyday oral care. Another one pretty useful is whitening kits. Just keep in mind for the ADA seal and always follow the instructions carefully. 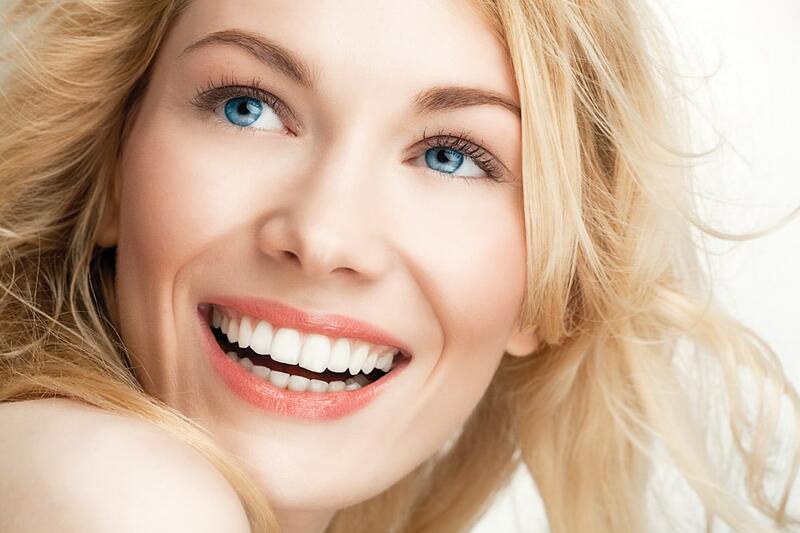 These kits are really great for getting a white smile at home. Some of them are really effective and easy to use. Others on the other hand are really abrasive to your teeth, so be cautious. In the end nothing beats the cleaning and whitening from a dentist. Here at Dental Solutions have our doors opens for you and dental needs with great prices and a staff fluent in English. If you want to save some money in dental give us a call and consult prices and availability!